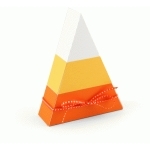 This candy corn features a tuck flap opening on the bottom so that you can fill it with treats. It measures 4.5x3.5x1.25 when complete. 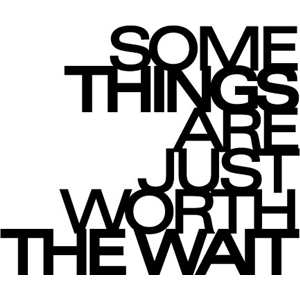 8x5x11 compatible.